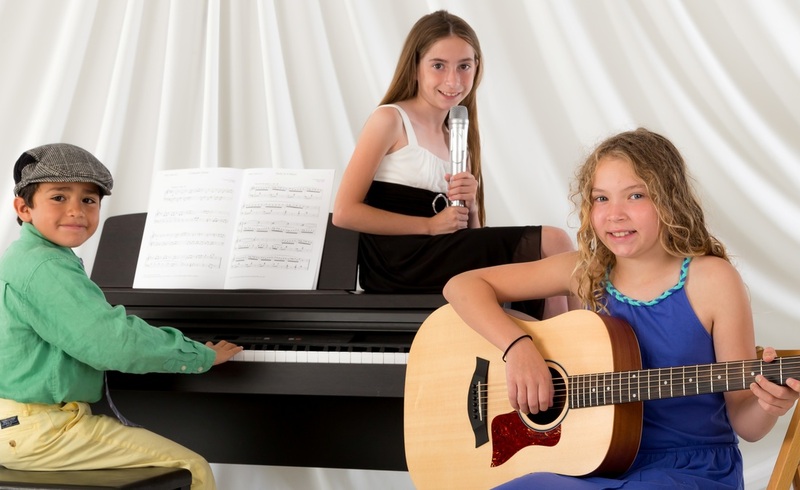 MUSIC LESSONS or DANCE CLASSES. out the form below and complete your purchase through the PayPal button. We will email you your gift certificate or you can pick it up in person at 7174 Santa Teresa Blvd. Ste.A2 San Jose,CA 95139. Online Form - Holiday Gift Certificates! !